Exciting news civilians! DOMO is taking over the internet and soon the world! 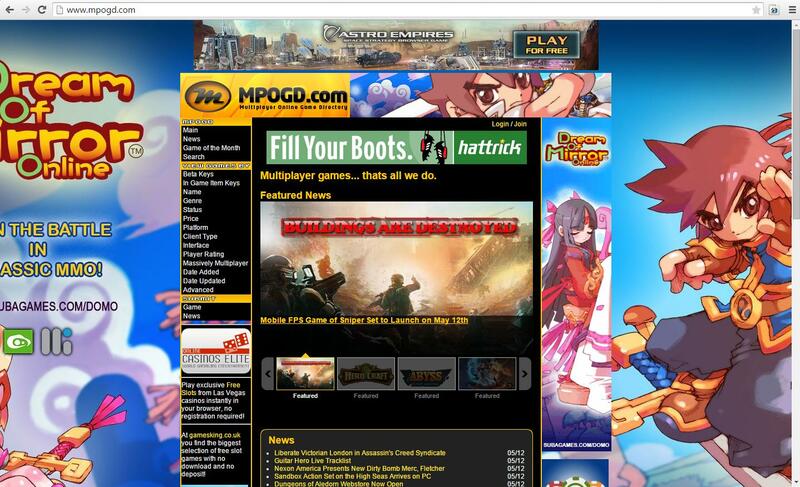 As someone who is in web design, please maim with serious prejudice whoever was in charge of the advertising design on mpogd. 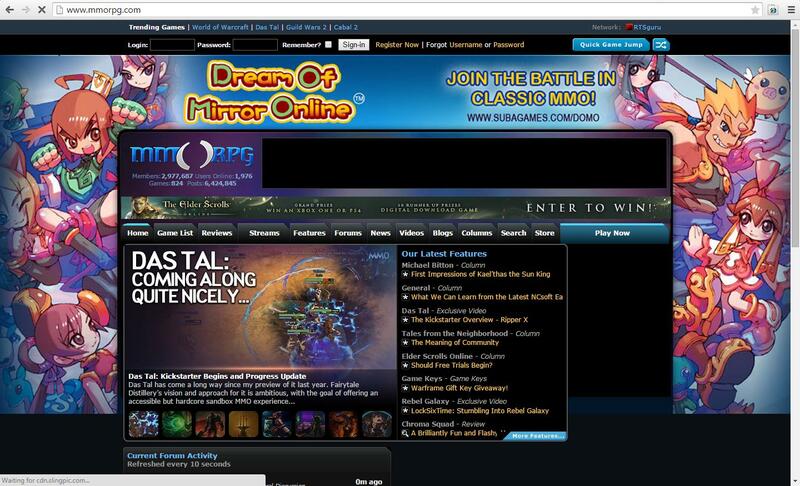 mmorpg's layout at least has a centered design so it doesn't matter as much; but the simple fact that the mpogd's design does not work on 1366x768 is so incredibly painful. Sorry Kraz, but I don't think that an old mmo like Domo can attract new players and the old ones will eventually be able to find it on Steam. Also, the game page on main site looks so empty that it suggest that the game is dead. one GM had posted that there will be no updates for a while, but on FB it was suggested that Big Beam will be released soon. I don't like the ambiguity. You guys are doing great! Always working hard for the game <3 These look nice. But okay, you found your MMO. Good for you. for 2 months game how many update u want?? ?fluctuating?lol theres no fluctuating its just a normal inflation and any game has it...and fyi TERA isnt new,and if your reasoning is graphic u already so dumb to join domo if looking for modern graphic...i can bet u will only last 1 or 2 months on TERA too....cz u always seeking reason to hate a game. I am seriously loling at this. When we released version 3 a mere month and two days after we launched into open beta we got nothing but complaints about updating the game too quickly. But yeah sure keep asking for the moon. But yeah sure keep asking for the moon. I demanded a galaxy and all you can offer is a moon?